This is Matt and Kenny’s favorite game. 00:00 Kenny can’t even make it through the intro before sharing how amazing this game is! 05:04 We discuss the wonderful controls and camera. 05:44 This game looks super realistic. 06:56 The last area may have had slightly better graphics. 07:45 This game has amazing ragdoll physics. 09:07 Kenny describes his favorite battle. 09:30 Matthew describes his favorite battle. 12:22 Metaphorically speaking, of course. 13:21 We’ll do our best by showcasing the best feature of this game. 15:19 Check out this cool shield they give you 20 minutes in, then take away for the rest of the game 20 minutes later. 19:06 This game had a unique and innovative continue screens! 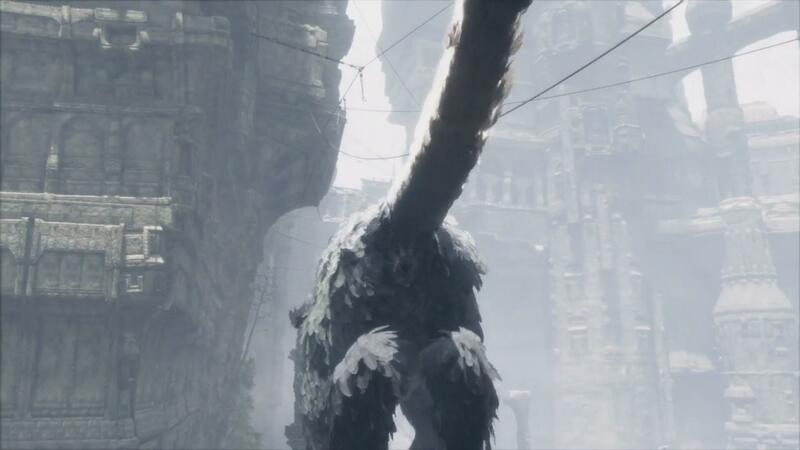 21:16 Should you play The Last Guardian?